These are the biggest problems your antiques will face, as they can make short work of furniture, paintings and other objects. Never store such items in areas such as basements or attics, as they will likely get damaged in the long run. 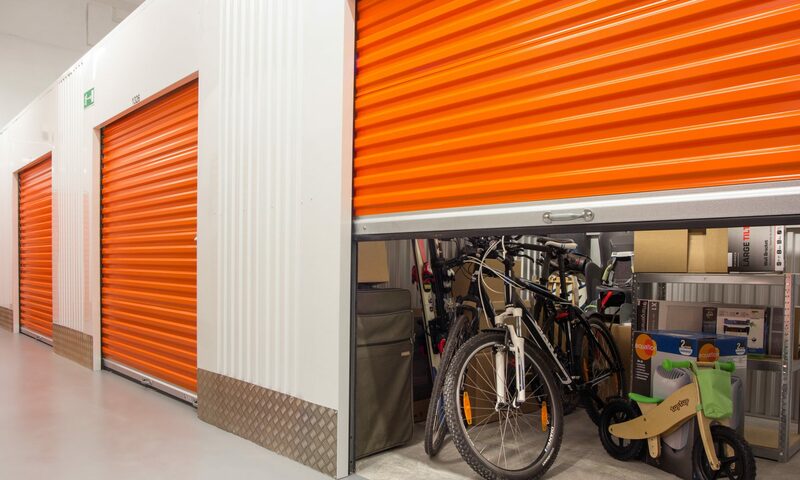 Storage units with climate controlled environment will be an excellent solution to your problems, as they will allow just the right conditions to store the antiques for extended periods of time. Some facilities will also use a dehumidifier to get things done as well, paired with a central air conditioning to create the perfect conditions. You need to keep in mind that transporting antiques will be a risky and tricky business, as most of them will likely have suffered some wear and tear and may be fragile. You need to find a good unit that allows easy access and no chance of damage if you can avoid it. It would be best to ensure your chosen storage locale has an elevator large enough to hold your items if the building has multiple floors. You must keep in mind that any antiques you have must be insured of you want to avoid a bunch of problems further down the line. Different storage companies will have their own policies, but you would do well to be fully aware of what they are before you jump. You must be especially vigilant when it comes to working with paintings, mirrors or any other antique fragile items that need your attention. Wrap them in bubble wrap, blankets or something else to pad them and protect them from dangerous impacts. You can use plastic wrap as well to protect them from scratches and more. On the other hand you should also look for specialized boxes when you need to store items of a particular shape. Make sure you avoid storing any of these items flat, as they will only get damaged if something lands on them or they may collapse under the weight of something else. Cover all your furniture with a special protection such as sheeting or bags. Storage companies will often offer heavy duty versions of such items as well. This is one last, but very important step, as it will allow you understand the exact condition of the items you plan on storing and where they are. You must point out any damages or other smaller details you have on your antiques and use them to understand what you need to do to keep them safe. Once that is done and you have a good inventory list, then you will have what you need to make it happen.